OCTAWARE BLOGS: To all those planning to buy Smart phone soon here is must read. To all those planning to buy Smart phone soon here is must read. MWC 2011 (Mobile World Congress) recently concluded at Barcelona. This is the largest and most anticipated exhibition showcase in the mobile industry. Most of the die-hard fans for mobile phones were waiting for the Mobile World Congress 2011 event to see what’s coming up next. Around 50,000 people from around the world attended the event this year where more than 1300 exhibitors showcased their products. Some of the expected new products were launched from various companies. 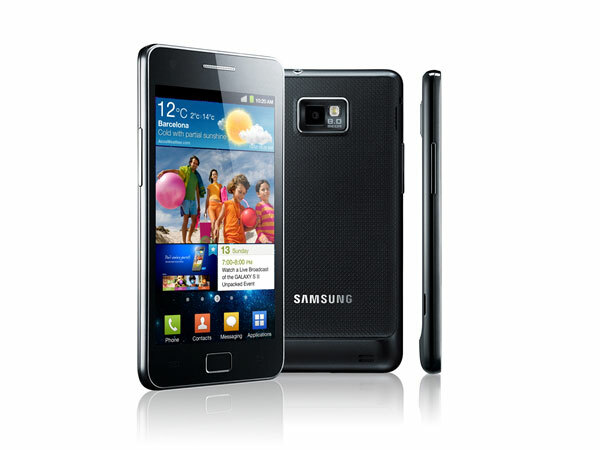 Samsung launched its Galaxy S successor “Galaxy S II”. This is already making good news because of its “Super AMOLED Plus” display, processor and capabilities. Samsung also announced its Galaxy Tab II. Many of the companies utilized the MWC event opportunity to unveil their newer version of mobile sets which are based on dual-core processors. Companies like Qualcomm, NVidia demonstrated their latest chipsets. Also demonstrated were some of quad-core mobile processors meant for tablets. LG Optimus 3D and Pas were demonstrated by LG which implements auto-stereoscopic (glasses-free) 3D in a phone. Sony’s much awaited Playstation phone was also launched during MWC this year. 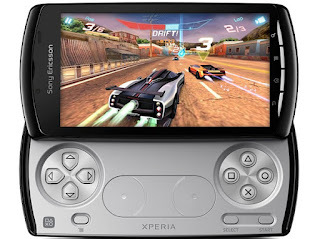 Xperia Play was announced which is making the beginning of next level of gaming on mobile platforms. The device has the gaming hardware keypad on the set which gives it a different look than normal phones.